At Wine Barrels Australia, we provide anyone looking for a great option to buy wine barrels with the best imported French and American oak. You may want to buy wine barrels because they are the perfect option for storing your next batch of brew and also excellent pieces of decoration. Some people prefer to buy wine barrels and get a little more creative, using them as centre tables, grills or even splitting them and use each part for a different purpose such as flowerpots, plant pots, and more. 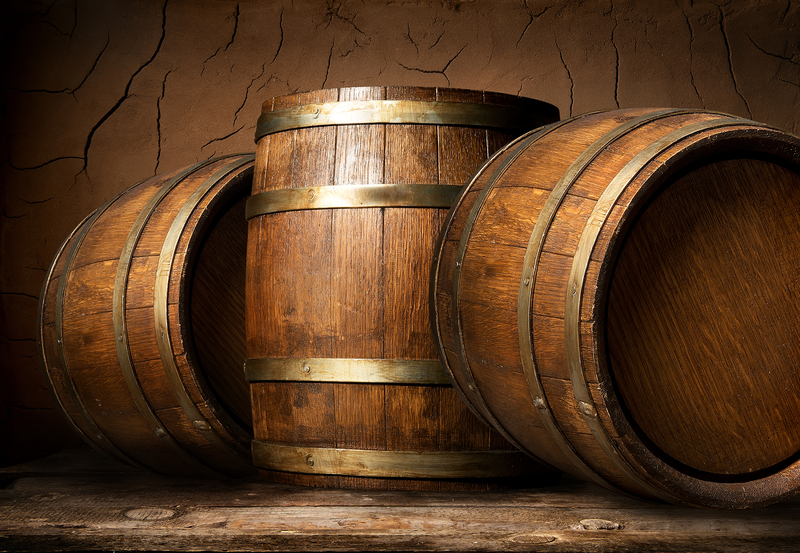 Here at Wine Barrels Australia, we provide you with the best options whenever you want to buy wine barrels for storage or decoration purposes. We offer the best quality in wood, so if you want to buy wine barrels you can contact us, no matter the size of your order. As we are direct importers we can offer you excellent prices for bulk orders. You can call our expert team of customer service and they will walk you through all the options you have if you want to buy wine barrels for any kind of purpose, either decorating or to securely store your next batch of wine, beers or spirits. Here at Wine Barrels Australia, we look forward to providing second to none offers and solutions for our appreciated and valued clients, remaining at the top of the list of businesses where you can buy wine barrels and be sure they are of the best quality. Wine Barrels Australia is the number one and trusted choice of Australians today who are looking for premium barrels that does not compromise the budget.